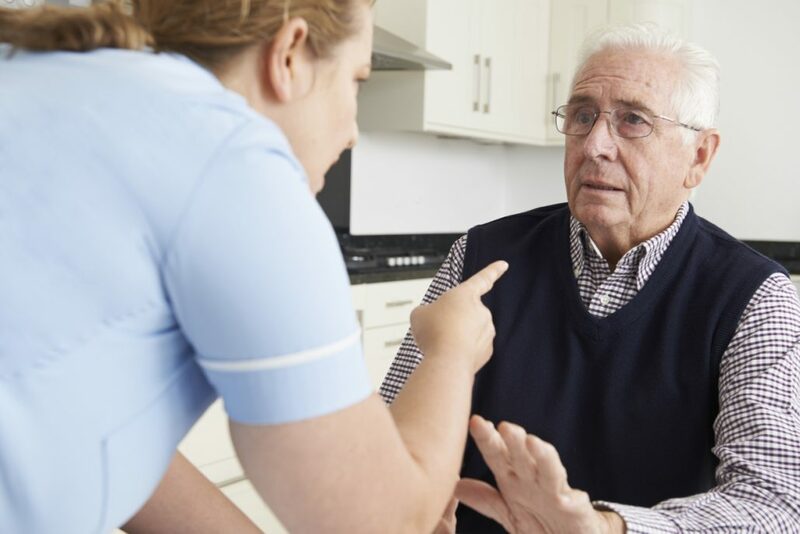 If you have an elderly loved one in a nursing home or are at the point of considering nursing home care, you are no doubt concerned with all the stories you hear about nursing home negligence and even abuses that can occur in nursing homes. The statistics are alarming with some estimates claiming that over 24% of nursing home residents have been physically abused at least once. The true numbers are likely even higher when you consider that much mistreatment isn’t reported and that the statistic mentioned above doesn’t take into account emotional or financial abuse. Nursing homes are federally regulated and are also regulated by the states. Federal nursing home regulations state, “The resident has the right to be free from verbal, sexual, physical, and mental abuse, corporal punishment, and involuntary seclusion.” Florida regulations are very similar and a violation of these rights is basis for legal action. While a lawsuit can’t erase memories of past circumstances, it can help prevent the same injustice from happening to other families and the financial rewards can be used to help finance new care options. Routine berating or ignoring patients. Insufficient or non-existing basic hygiene or care, such as infrequent baths or lack of food or water. Failure to provide needed medications or medical treatments. Failure to provide basic motility movements to prevent bedsores. Physical abuses, which typically leave visible signs, coupled with poor explanations for how they occurred. Emotional abuses such as threats, harassment, intimidation, or exploitation/control. Financial abuse involves the unlawful or unethical control of or access to the financial accounts or identity of a person for the express purposes of personal financial gain for the provider. Sexual abuse includes any form of sexual contact between a patient and a paid nursing home professional. There are many nuances in nursing home abuse and negligence situations. Cases are often complex and vary widely from one to another. To find out if your loved one has suffered abuse or negligence, it’s best to speak with a nursing home attorney at The Beregovich Law Firm. We offer free consultations and have helped many families recover damages from nursing home abuse or negligence.